Like it is mentioned, this book isn't a technical one at all. It is more like a guide into software engineering life and life in general. It cover a wide spectrum of topics including freelance, entrepreneurship, finance, stock, fitness, health and finance. I really recommand this book if like me you are a software engineer wondering about its personnal developpement. John said he wished he had this book 15 years ago and so do I. Not everything is to my liking but overall it is full of good advices that, if put into practice, will make you a better person overall. 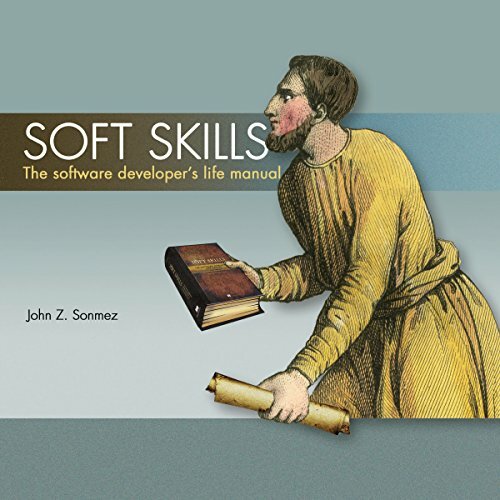 Where does Soft Skills: The Software Developer's Life Manual rank among all the audiobooks you’ve listened to so far? 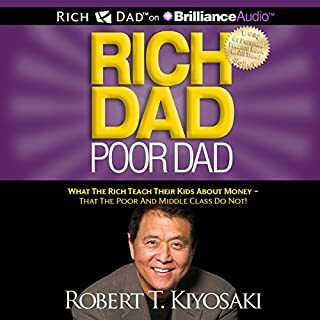 This is my favorite audio book. I refer back to it often and glean new information each time. What other book might you compare Soft Skills: The Software Developer's Life Manual to and why? There are certain elements that remind me of How to win friends and influence people. 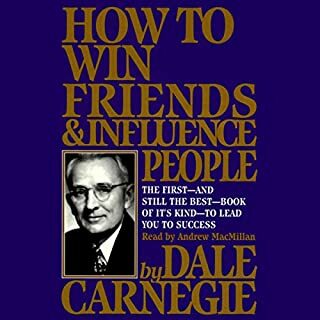 It would however be unfair to both books to make the direct comparison because John Sonmez doesn't give the amount of anecdotal information on human interactions that Dale Carnegie does and "How to win friends and influence people" certainly doesn't cover as many topics that Soft Skills does. Which character – as performed by John Sonmez – was your favorite? The chapters on Nutrition and Physical Fitness. As programmers we work very sedentary jobs at times and this is an area where we could all use a helping hand. I recommend this book to all my friends, new programmers as well as non-programmers. If you are considering it I promise you won't be disappointed. 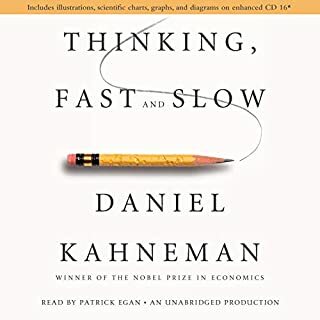 I have only listened to 3 audio books so far, but have to say it will probably always rank in the top half of audio books I have and will listen to. What was one of the most memorable moments of Soft Skills: The Software Developer's Life Manual? Treat your development career as a business. Fight for the pay you deserve and don't take the easy way out. Have you listened to any of John Sonmez’s other performances before? How does this one compare? I believe this is the only book he has narrated. Having listened to his podcasts his performance was better then I had expected. He is a bit nasally, which I thought would grate on me but it didn't at all. The only thing I think could have been improved would be the transition between chapters and transition between narration and explanation of the text. What did you learn from Soft Skills: The Software Developer's Life Manual that you would use in your daily life? I wont be taking a jump to leave my job right away without having a plan and traction on my ideas. I will admit it, I thought I was going to hate the book before even downloading it, and that I had just wasted my money. Within the first hour of listening there was actionable advise from John which I am working on applying to my life right now. 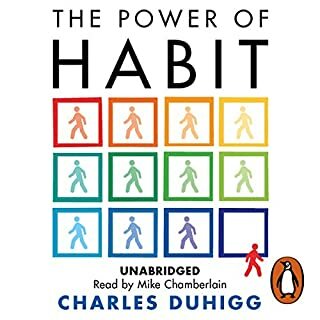 I was feeling pretty crappy before reading this book which is in part why I had started listening to motivational books. My feeling was that I was working in a dead end job with high churn and if I went off on my own and made my own company I would just fail and be stuck crawling back to a big company. Anyway it seems that John has lived the life I feared living and made it through to the other side. My one wish is that he would have dived deeper into real estate investing. Just being new to the development world, I wad a bit hesitant when I was recommended to buy a software development book thats not really about software development. But after getting into the book I completely understood John and his reasons for writing this book, there is a need for it and not enough people are preaching self development in these sort of areas (I come from a mechanical engineering background). He hits the nail on the head on so many topics and his style of writing many small chapters worked a treat as I could small chunk the information in my spare time. He teaches you ways to market yourself, to stay fit, how to handle your finances, how to see yourself as a different person and grow into that person. His background in Software development gave him a great foundation as he could easily convey how he gets his work done and how we can too. Im excited for a few months time when I relisten to this book and see what else I get from it. Hes inspired me to write my own blog and Im currently doing his email course on blogging. So hopefully we can connect sometime in the future. There were many gold nuggets within the book. Covered tons of topics. I like his honesty. This book is great listen for software developers from junior to senior level. It's probably one of the rare books on software development you can listen to and not read it. I've been a software developer for almost 15 years and this book gave me a lot if ideas for next 15 years. This is probably my favorite book about overall life skills. The concepts not only software developers, but to anyone who wants to develop more of a bulldog mindset. The topic reflects and clearly explained the reality in the IT world. I love how the author shared his own experiences and manage to navigate around the broad spectrum. Great book for developers. I have changed the way I earn money as a developer and I am much more healthy thanks John. I think ask the things are important for anyone in the tech industry and not just Software engineers. This book would've been to hard for me to read myself but Jon has kept me engaged throughout. Well done. Some good advice there, but the title can be misleading so make sure you know what you are buying. Excellent and complete life guide! I would say that this is bot only for software developers, although the author mentions a few technical words. It's been encouraging, inspirational, and worth to recommend. 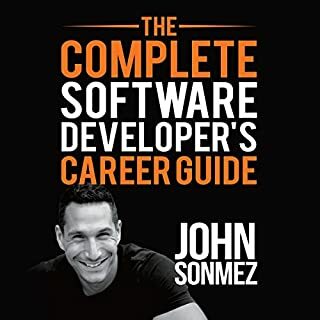 John seems to have had some career success with real estate investing, but the book has no useful information for software developers. Eat healthy, exercise, work hard, network, blah blah, pretty obvious stuff that has nothing to do with engineering; with no actionable suggestions. 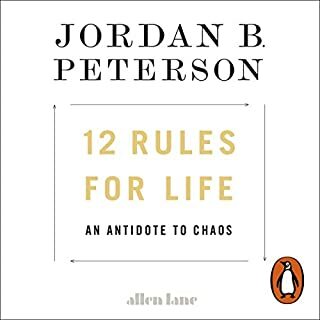 The contents of this book are pretty much what you'd get as an answer from a successful person if you ask them why they've been successful; it doesn't help you in any way except that you now know they get up early, hit the gym, etc. I also hate his voice and reading but that may be a purely personal preference. if you seriosly apply the authors advice to your life it will improve. i was on a similar path before i started reading it. I had expected more on the people side and less on the entrepreneurship but what it tackles it does it really well.